Based in Bishopsworth, Bristol, GJC Commercials own and manage three automotive businesses catering for both private and commercial clients from adjacent sites on the Cater Road Industrial Estate. 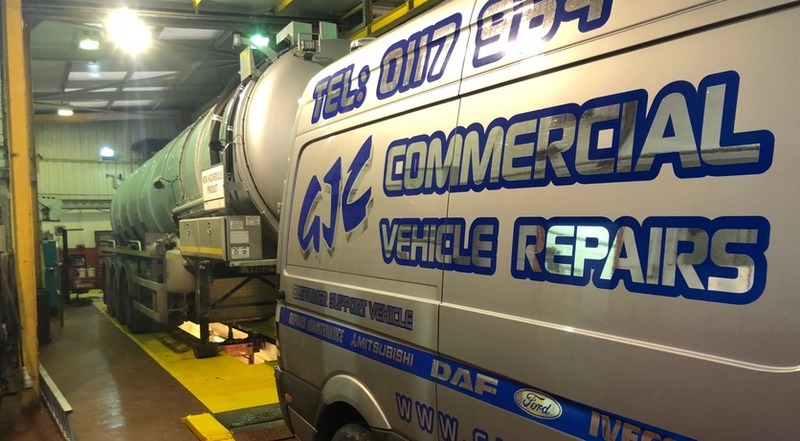 GJC Commercials provides a comprehensive, one-stop shop for fleet and commercial vehicle maintenance in Bristol.As well as servicing trucks and vans from our premises in Bristol, we are also able to visit our clients on the road or at their premises in order to save you time travelling to us. We handle vehicles of all sizes from small vans to 32 ton trucks, with a wide range of onsite diagnostic and repair facilities. We have many clients both local and national, and would be happy to discuss your requirements. We are also happy to provide recovery services to commercial vehicles that have broken down and require assistance. We offer MOT testing for both commercial and domestic customers. As well as providing car MOTS, we can also offer commercial vehicle MOTs for class 4, 5 and class 7 MOT vehicles. Should your vehicle need any repair work, we can also provide you with an estimate and complete the repairs on approval of any estimate. 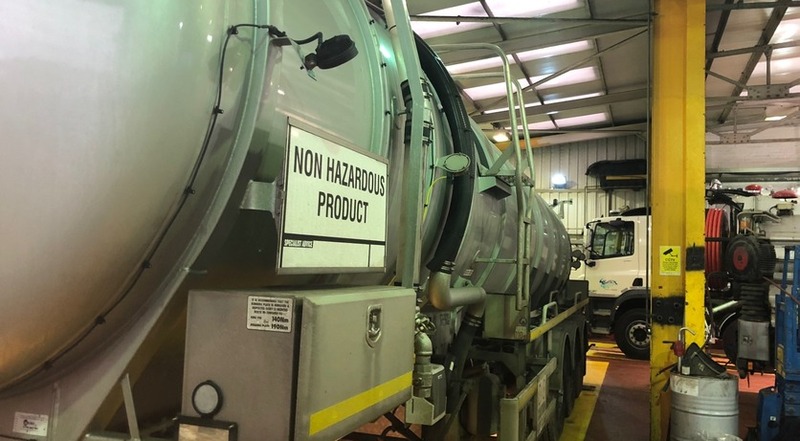 We have all done it… If you have put the wrong fuel in your car or van, don't panic… call us immediately - from our base in Bristol, we cover all the West Country. 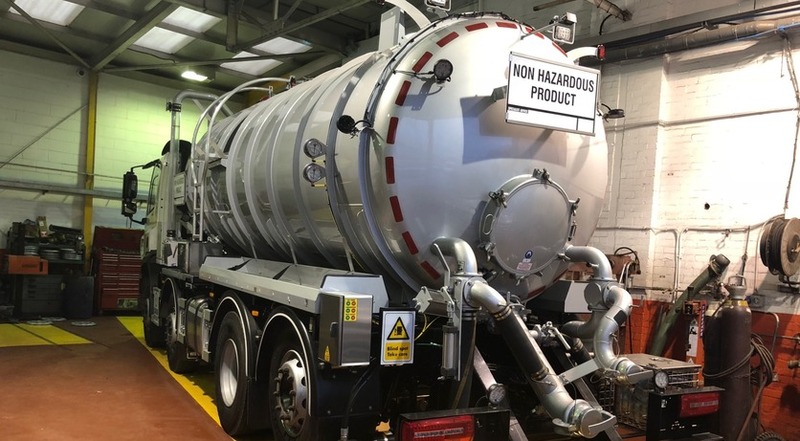 We will come to you in our specialist van with fuel removal equipment, drain your tank and put the correct fuel back in, having you back on the road in approximately 45 minutes. Call us today to discuss your requirements 0117 964 4411 or contact us from this website - Please mention our website when calling.